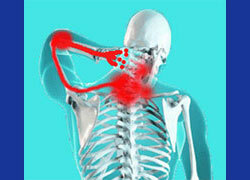 Neck pain is a debilitating condition that often defies treatment and becomes a chronic health concern. 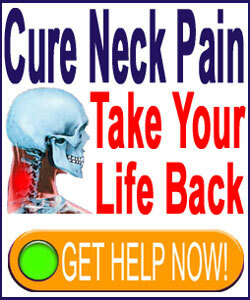 If you are trying to cure a painful neck condition, you have come to the right place for help. 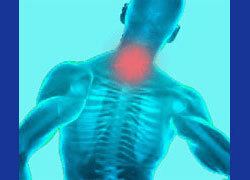 We are devoted to solving pain problems for patients with a wide range of diagnosed conditions. Please make yourself right at home in our completely free online community. Although Neck-Pain-Treatment.Org is critical of the manner in which neck ache is treated, we also try to improve the industry by performing ground-breaking research on chronic pain and providing education and advocacy for patients around the world. Even though we denounce many of the current standards and practices of financially-motivated healthcare, we are thrilled that our most loyal supporters are the very doctors, chiropractors and therapists who also recognize the problems that exist and want to improve their lives of their patients, as well. If you need immediate help with severe pain, then please learn more about our proprietary pain relief program. It is safe, effective, internationally-recognized and lauded by many of the most respected treatment providers and organizations in the healthcare professions. This website is the place to learn everything about acute and chronic neck pain, including the causes, symptoms, diagnosis and treatment of neck ache. We teach you how to become more involved in your own healthcare, since taking an active role in your care is one of the best ways of achieving the most satisfying therapy outcomes. The navigation bar contains all of the site topics. Each button corresponds to a resource section which contains essays dedicated to the parent topic. In order to fully appreciate the full scope of the information, please take the time to read each of the dialogs in a given section to gain a complete view of the subject. If you can not locate the information that you require, please utilize the search bar to find any word or phrase on this website. Alternately, you can read our site map to find the topic you are looking for. The articles on this website are honest, objective and easily understood. 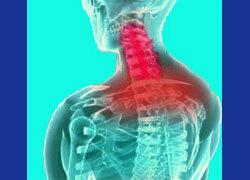 We take great effort to explain neck problems in a manner which every patient can comprehend. When used properly, the discussions on this website will help you to better communicate with your doctor about treating your diagnosed condition. The content of this website is completely free. Our editorial board volunteers their time. If you decide to donate, or purchase one of our products, the full amount will go directly to fund our considerable research, educational and advocacy expenses. Therefore, your generosity will directly help your fellow patients, especially those who are underserved when it comes to accessing quality healthcare information and services. Thank you. All of our writing is based on actual patient reports, research citations and clinical evidence, not marketing materials. We never confuse advertising with content and will never endorse anything in exchange for any compensation. We value your trust!